Here at Made Lovingly Made, Christmas really is the most wonderful time of the year! 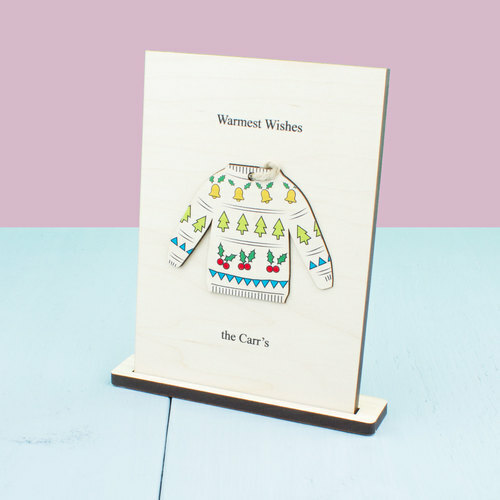 We are brimming with new festive innovation, from greetings cards that double up as tree decorations to quirky advent calendars that involve all the family, we offer bespoke personalisation so not one of our products is the same. Accordingly to research carried out by Deloitte, ‘Mass personalisation is set to become a reality, with 36% of consumers saying they are interested in personalised products or services’. This is music to our ears as our beautiful, high quality wooden products are made to order in our little workshop in Christchurch, Dorset and hand finished with love, care and attention ensuring that we provide the ultimate gifting experience. 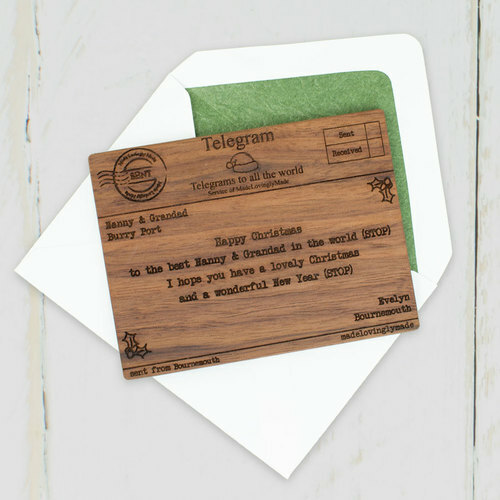 Personalised wooden gifts for all occasions made from ethically sourced materials.